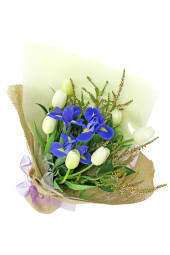 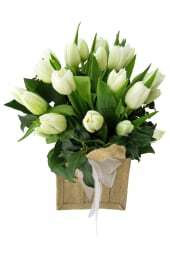 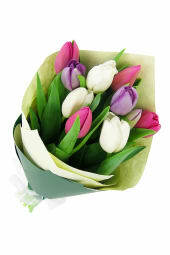 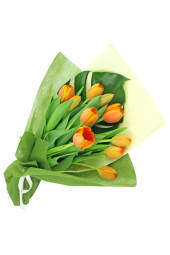 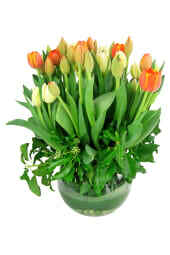 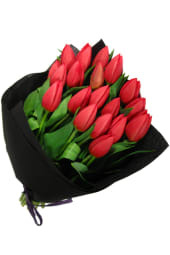 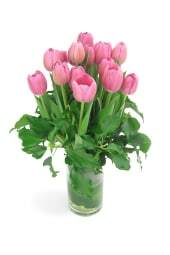 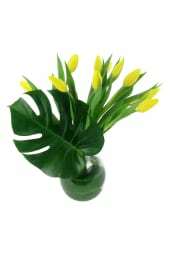 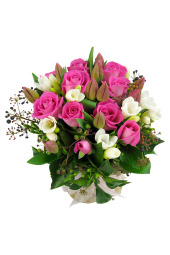 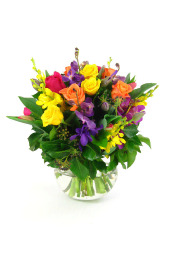 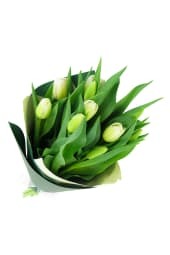 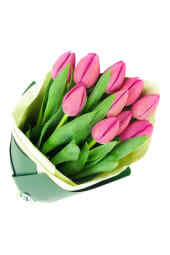 Shop Flowers Across Melbourne's selection of tulip bouquets and arrangements. 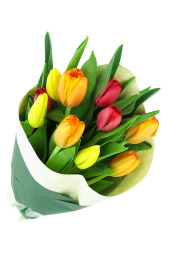 Tulips are a favourite during the cooler Melbourne months, for their bright colours are reminiscent that spring is right around the corner! 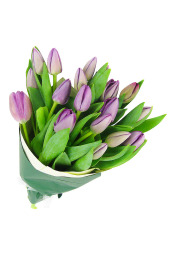 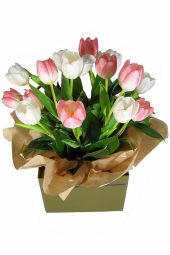 From crisp white tulips to pleasing yellow tulip bouquets, we offer tulip bouquets and arrangements that are sure to please. 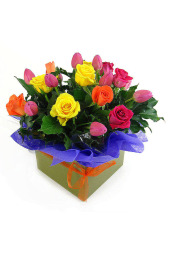 We're proud to offer same day delivery to most suburbs (with orders placed before 2pm) in addition to our stellar customer service and dedication to quality.